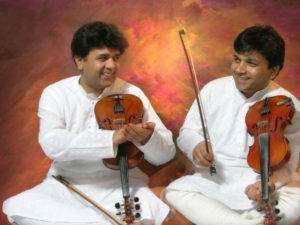 Musical concert ‘Colours of India – The Musical India’, by violin maestros Ganesh and Kumaresh. 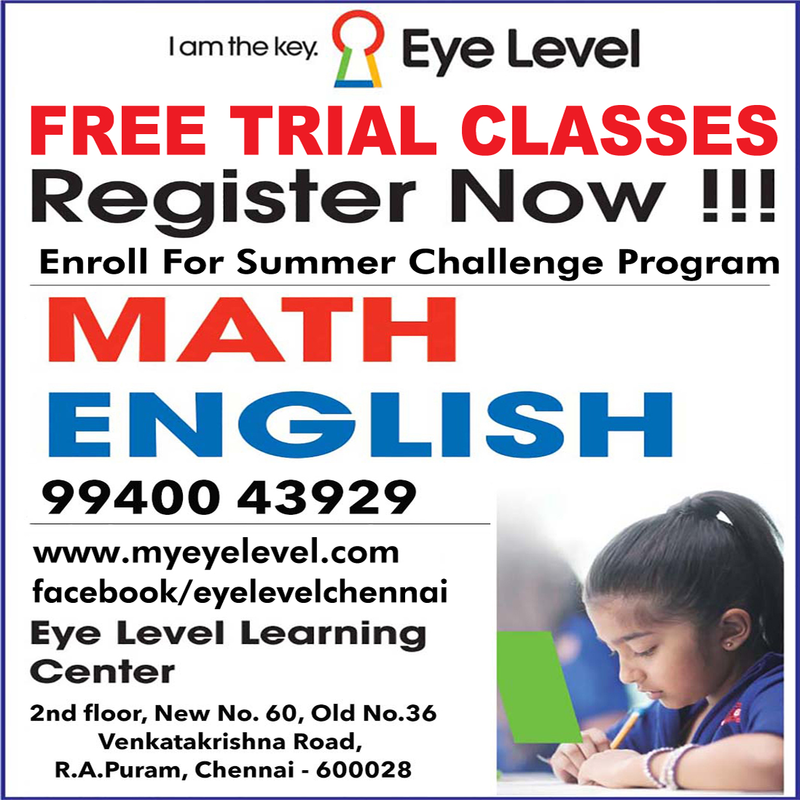 They will be accompanied by Keith Peters, Anantha R Krishnan, Arunkumar Pramathkiran, Varijashree and Ravishankar. 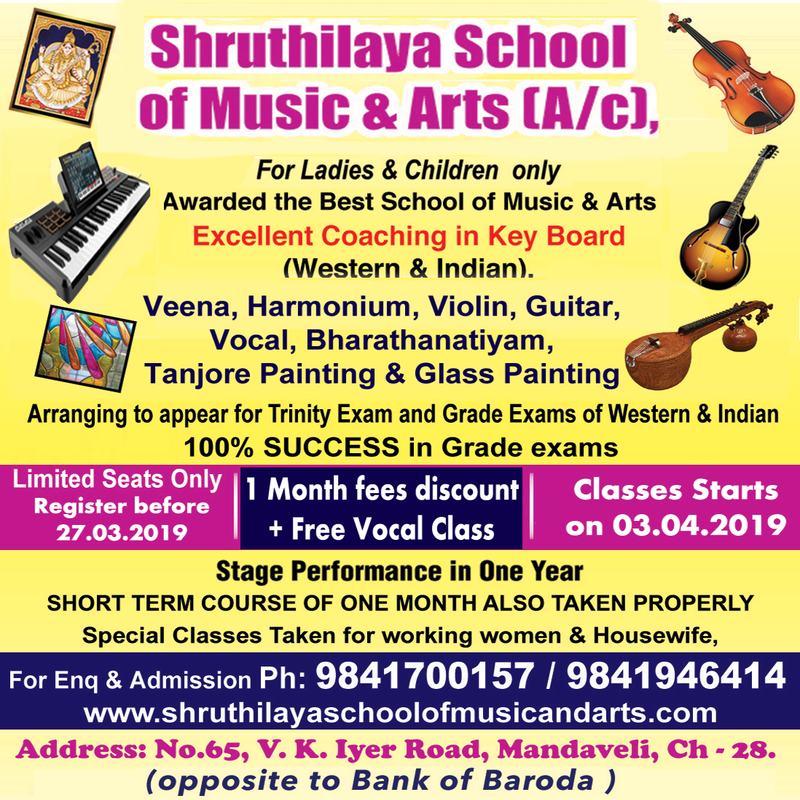 The concert is held in aid of the Rotary Cancer and Research Foundation, a Charitable Trust of the Rotary Club of Madras Midtown and the proceeds will help fund needy children fighting cancer. This entry was posted on Monday, February 4th, 2019 and is filed under Events. You can follow any responses to this entry through the RSS 2.0 feed. You can skip to the end and leave a response. Pinging is currently not allowed.